IoT: Who’s gonna maintain it? The Linux Journaling Block Device – Published on Kerneltrap. Journaling and the ext3 filesystem – A follow-up on The Linux Journaling Block Device. 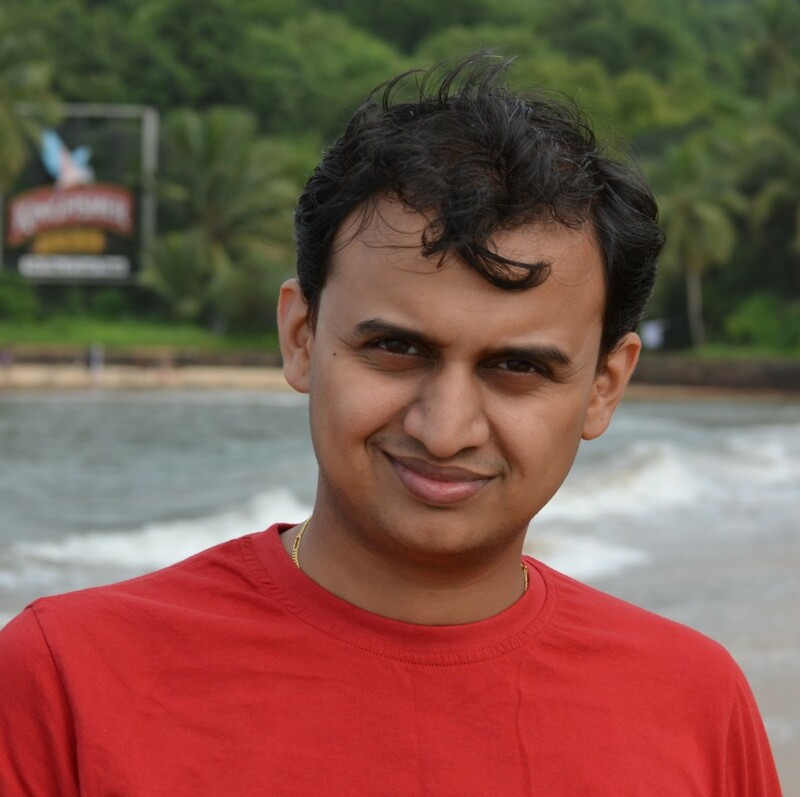 “Exploiting Multi homing in SCTP for High Performance”, Jayesh Rane, et al. in the International Conference ADCOM 2003, Coimbotore, India, DEC 2003.